Technically, sweet custard refers to an egg-thickened product; however, egg is expensive and can cause curdling problems if overcooked. It is for this reason that modern industrial custard production relies more on starches to thicken the product. These are often used in combination with hydrocolloids, to achieve the desired texture. Sweet custards typically contain sugar and vanilla or chocolate or cocoa powder, and can be found in the market as creme anglaise, pot custard and creme patissiere depending on the required texture in the final application. Our technical development team can help you to avoid these problems by selecting the appropriate stabiliser system. 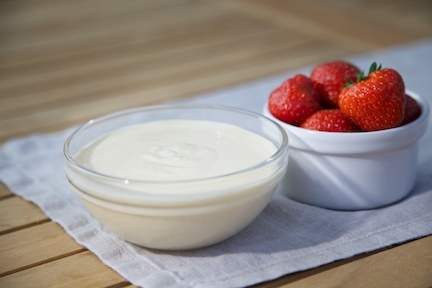 A number of approaches can be used to reduce the cost of your custard recipe and your production processes. Our team at KaTech can advise you on how to create a great product for less.